With Daniel Craig’s return as James Bond seemingly confirmed, there are new rumours circulating about what we can expect from the next instalment. 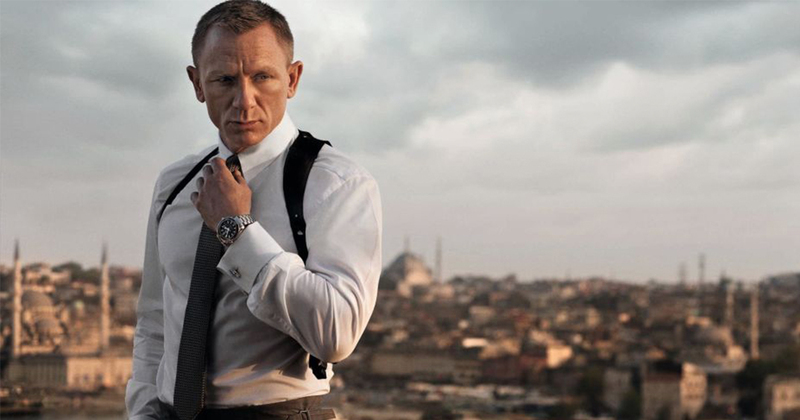 According to The Mirror, 007 will travel to Croatia for the 25th Bond film which has the working title Shatterhand. Scriptwriters are believed to be basing the plot on the 1999 thriller Never Dream of Dying by Raymond Benson who also wrote the books Die Another Day and The World Is Not Enough. 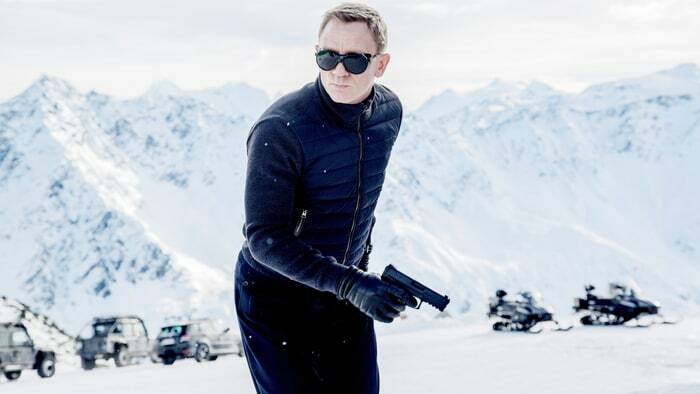 Bond scriptwriters feel it could be the perfect follow-up to Spectre. They are hoping to film in Croatia next year. The novel opens with a police raid on a movie studio that goes wrong while an actress with a corrupt past leads 007 to his final target. That target is The Union, a crime organisation that Bond continually comes up against in the 007 novels. The hotly anticipated film will see 49-year-old Craig return to the role despite declaring that he would rather slash his wrists than play the secret agent again. It is also rumoured that the villain of the film will be a blind criminal genius who is behind the evil Union. Also, despite no official confirmation, it is expected that Christoph Waltz and Dave Bautista will both be reprising their roles as Spectre villains. With the film being scheduled to hit cinemas in November 2019, we won’t have to wait long to see if these reports are true.